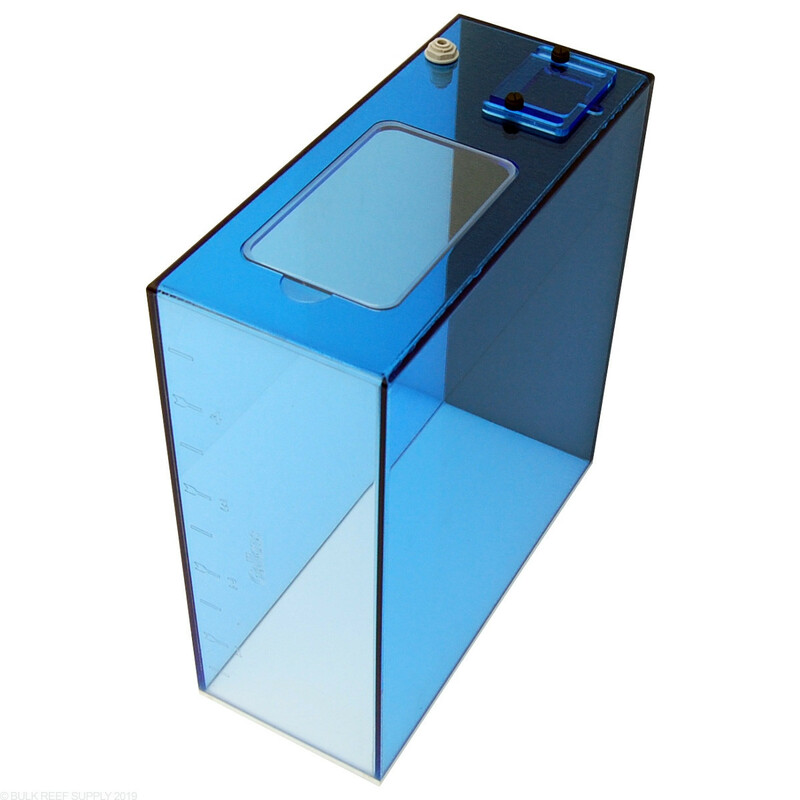 Triton ATO reservoirs feature crystal clear acrylic with an elegant emerald top, to hold top off water for your aquarium in a closed container. The Trigger Systems ATO containers have a removable lid to prevent excess evaporation while providing a large opening to refill and clean the reservoir as needed. Each ATO reservoir has two 0.25” OD holes for tubing or wires for float switches. 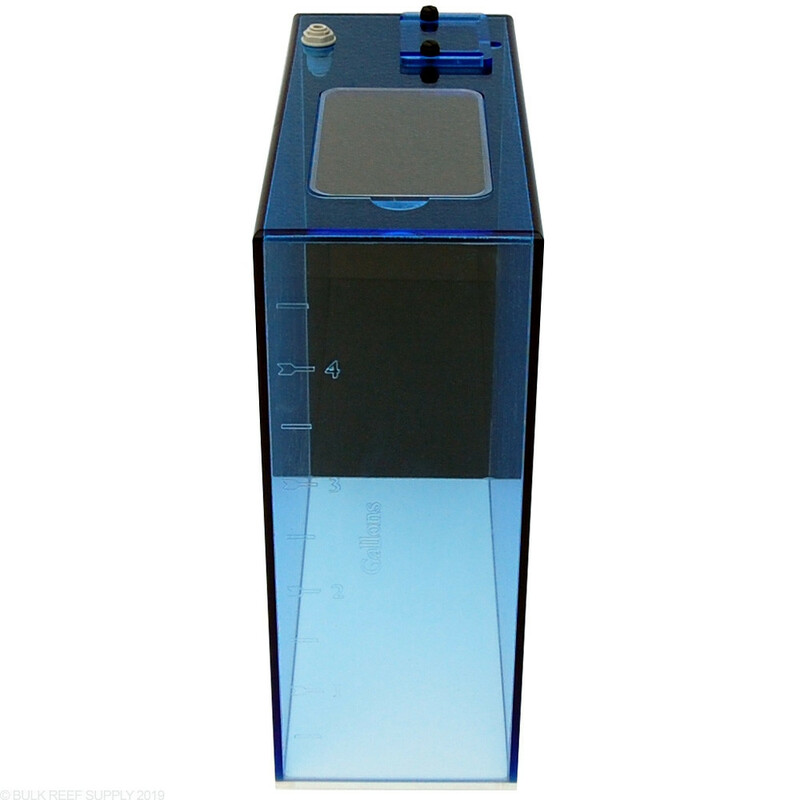 The Sapphire, Trigger, Ruby, and Emerald line of ATO reservoirs have laser engraved water level markings so you can monitor how much water your tank is using. 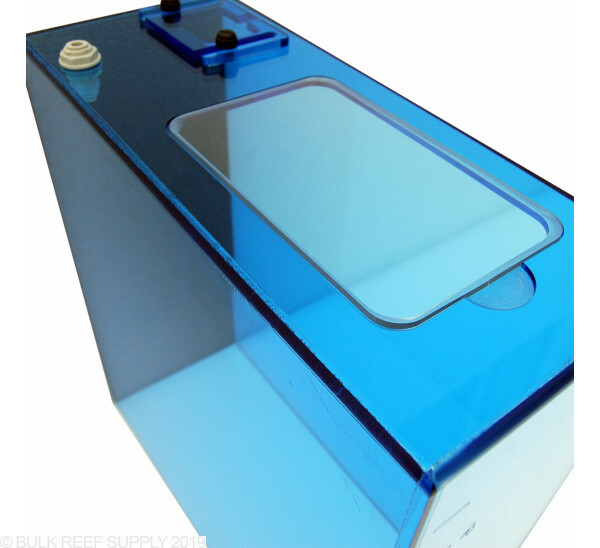 An Auto Top Off container is perfect for holding a fixed amount of top off water. 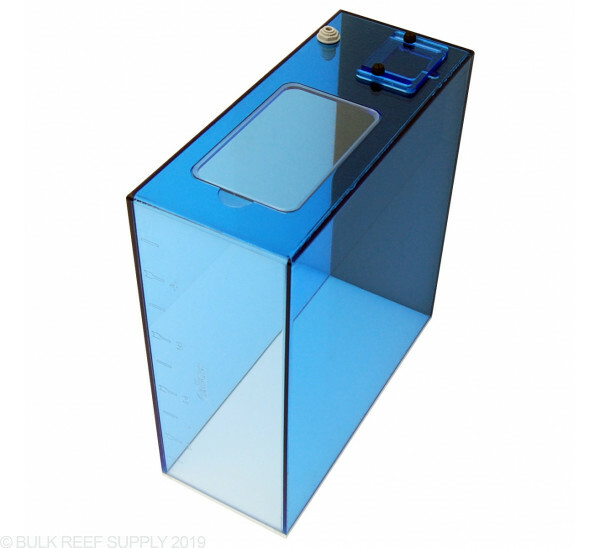 An appropriately sized ATO reservoir would be able to supply your tanks ATO needs for a few days if not weeks, while not being too large to cause a big salinity swing or flood the sump if the top off pump were to get stuck on. 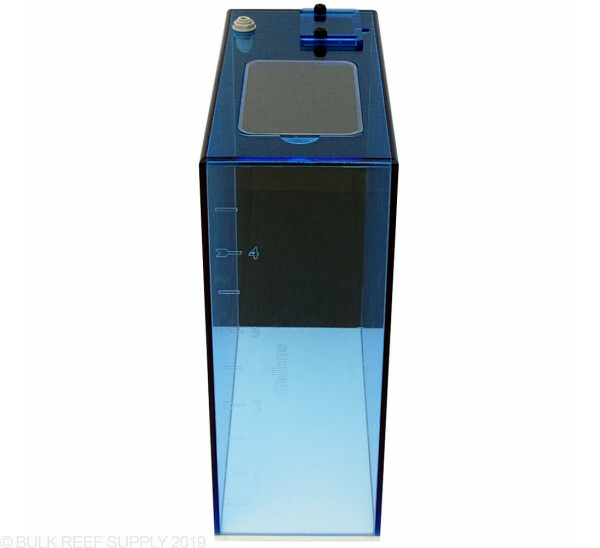 Most auto top off units will come with a pump that will need to be in the reservoir to pump water to the aquarium. The Trigger ATO units come with a super wide opening to allow a pump to be placed in the reservoir while having small 0.25” holes for the tubing to be routed. Matches my Trigger Triton sump perfectly, the quality is excellent, the markings for the water level are easy to read. I'm using this with the Tunze 3155 ATO system and it works great.